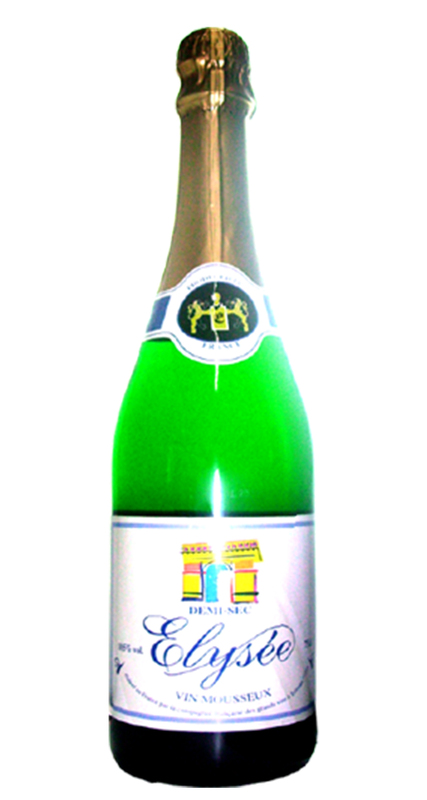 Elegant, clear, crisp and fruity with a very light color. 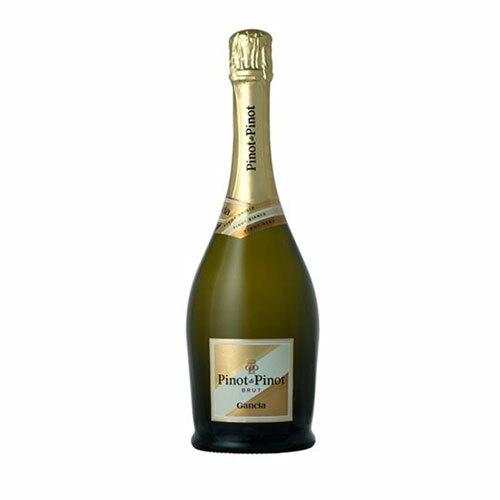 Wonderful little fizzy bubbles, with soft notes of apple and pear, and a delightful finish. Subtle and persistent perlage. Straw yellow with greenish nuances. Typically aromatic. Sweet, delicate and long lingering. Sparkling, crystalline pale gold with slight green highlights. 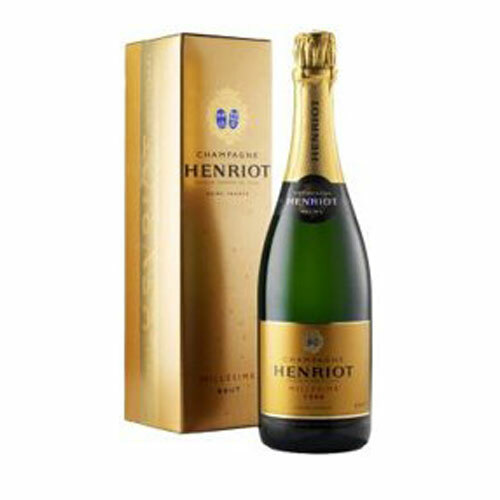 Abundant effervescence with fine delicate bubbles. 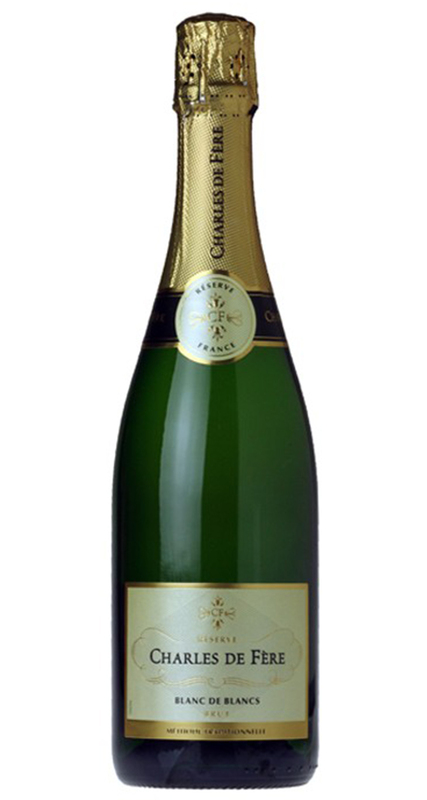 Floral and fruity nose with pastry aromas, followed by spicy notes. On the palate, full and powerful. The clean and delicious finish develops on a light menthol note and shows excellent length. Salmon pink with copper highlights. Fine, persistent effervescence. Intense , complex and pleasantly fruity, the nose reveals aromas of red berry fruit and freshly squeezed citrus fruit, then light vegetal fragrances and floral scents. 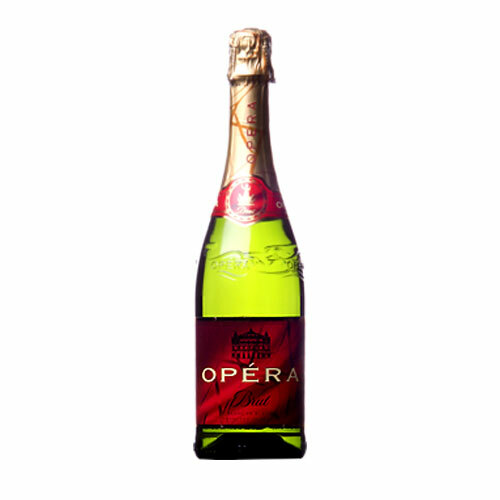 The palate offers lots of freshness and excellent balance. 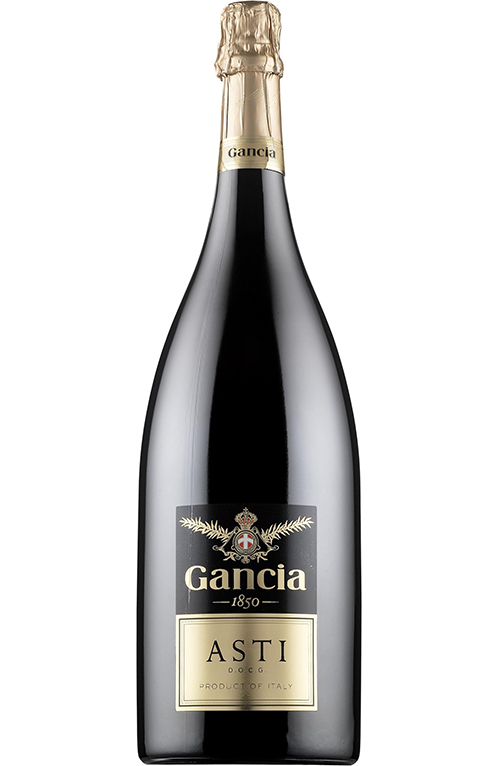 lovely balsamic and floral notes precede the spicy aromas. Delicious finish. Brilliant light strawgold. 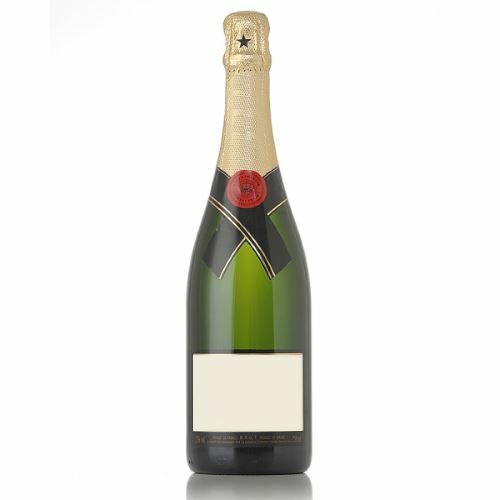 Effervescence is dense and persistent with fine, regular bubbles. 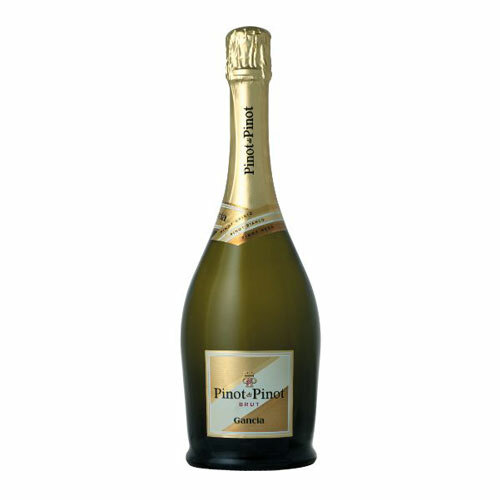 Nose is precise, expressive and refreshing, with notes of citrus and yellow fruit, floral and pastry aromas follow. On the palate pastry and spice with fruit notes. 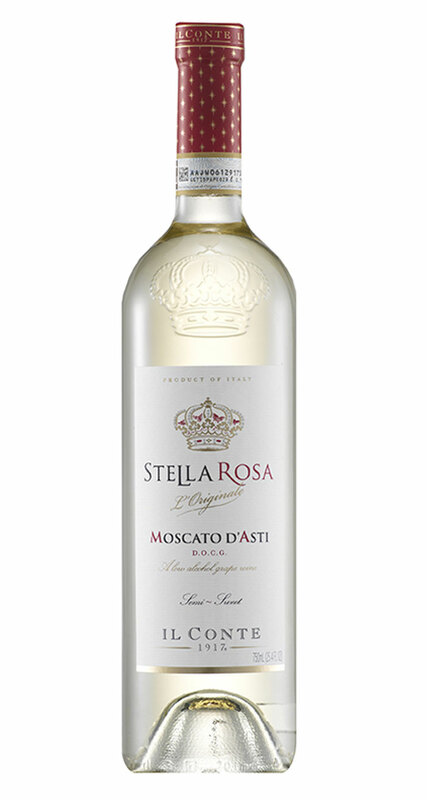 The full texture precedes a clean, refreshing finish. 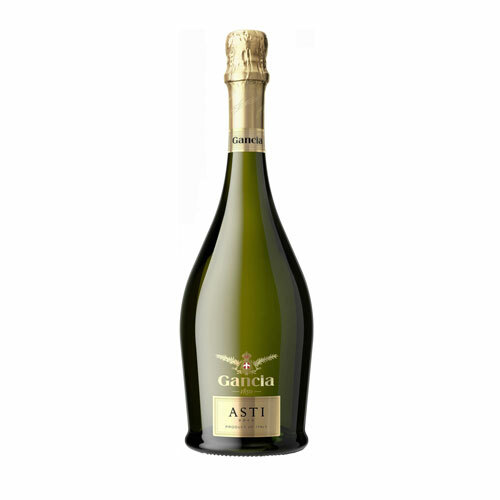 Moscato d’ Asti is made from the Moscato di Canelli grape from the Piedmont region of Italy. Sweet, but not overly sweet with just enough bubbles. Great as an aperitif or with light meals. Refreshing taste with a clean finish.